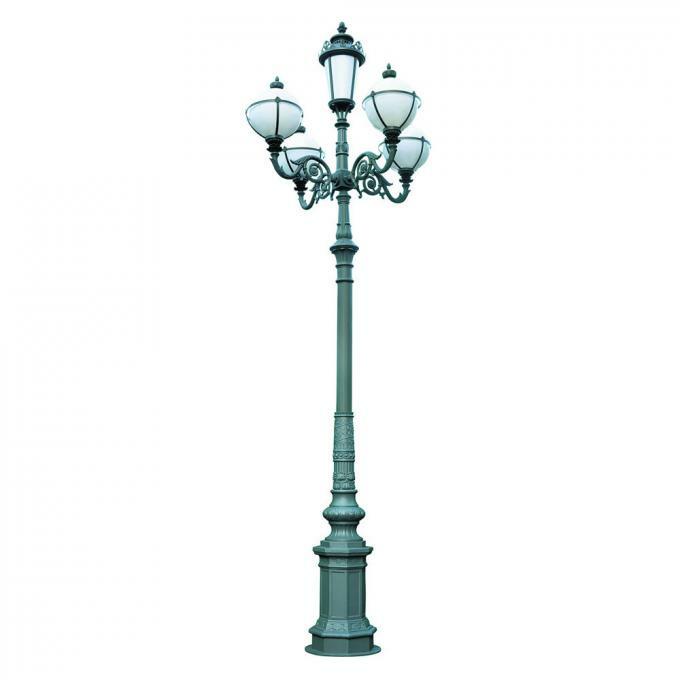 We strive to recreate the most authentic heavy duty vintage style lamp posts available. 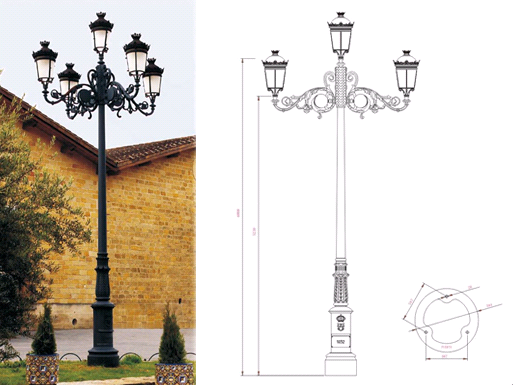 With decades of manufacturing experience and expertise each lamp post is rigorously created using traditional methods and materials Each old style lamp post features a robust, high detail cast iron base with central channel to feed electrical cable. 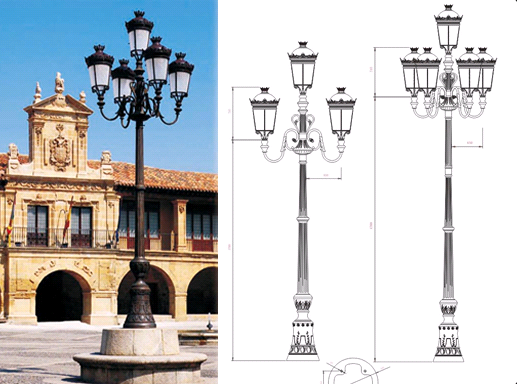 The lamp post is cleaned and pre treated to ensure maximum life span, finally we use a traditional powder coat process to add the final protective layer to these vintage lamp posts. 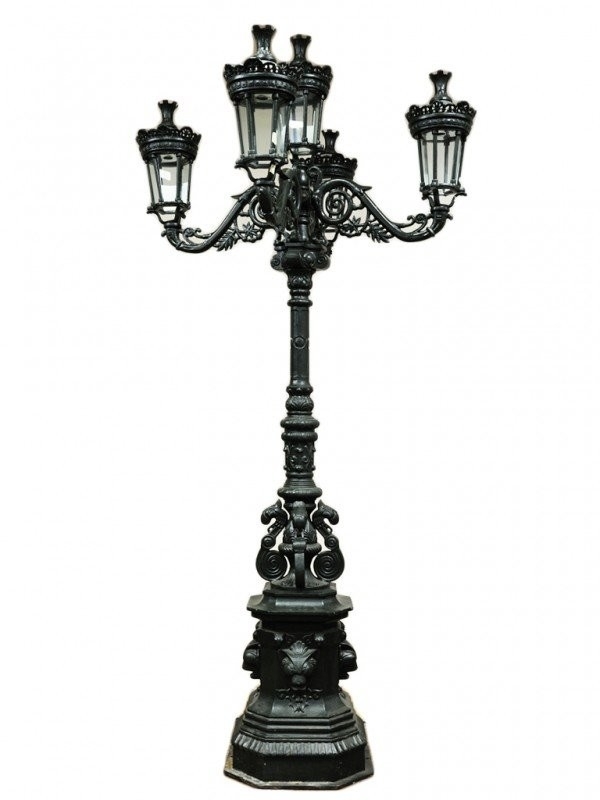 If you're looking for something which will undoubtedly remind you of old fashioned street lights, these lamp posts are perfect. 1. We have our own brand and factory, currently the sales region covers 30 countries around the world. We specialize in this field for 26 years with the strength of market, top great quality and competitive price. 2. We provide OEM services, we can do OEM for artificial plant of your brand. 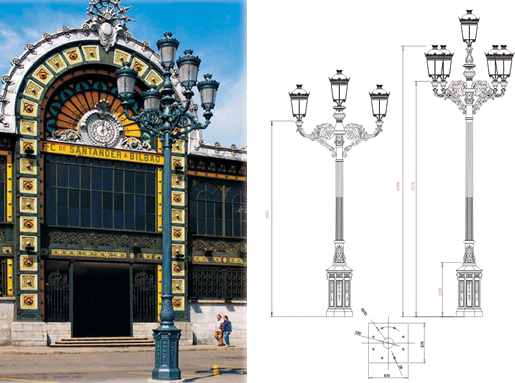 The detailed specifications will follow your requirement. We have a very strict quality controlling system from purchase to shipment which promises that goods we produced are always of the best quality. 2. Can you help me make my own design? 3. How I can get a quote ?